Zlatan Ibrahimovic has accepted AC Milan‘s proposal and is now very close to rejoining the Italian side according to La Gazzetta dello Sport. The newspaper reports that the Swedish striker is now waiting for a call from Milan’s director, Leonardo to seal the deal. The report also claims that the contract will be of six months with an option year. 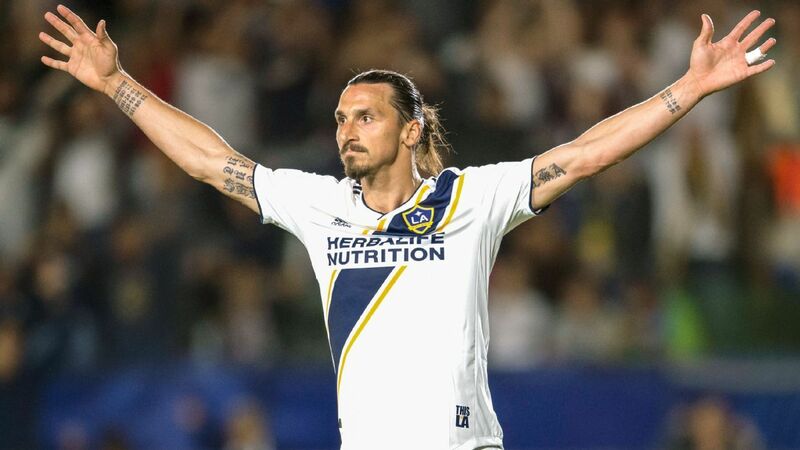 However, this will be a loan move and not a permanent one as La Gazzetta dello Sport claim that he will indeed head back to MLS and play for LA Galaxy from June to December in 2020. Zlatan is 37-year-old but has been going by the age-old cliche ‘age is just a number’. He scored 26 goals last season for LA Galaxy and his debut goal won him the Goal of the year award as well. Rumours elsewhere suggest that Real Madrid are also looking to sign him on loan. Los Blancos have not been scoring a lot this season and Florentino Perez wanted to sign a prolific striker on a short-term deal before going big in the 2019 summer transfer window. La Gazzetta dello Sport are a very reliable source when it comes to Milan news and rumours. The newspaper has some good connections at the club and it will be no surprise if Zlatan heads to San Siro once again.